The LIKE function is coming back, but it will be a different style to before. 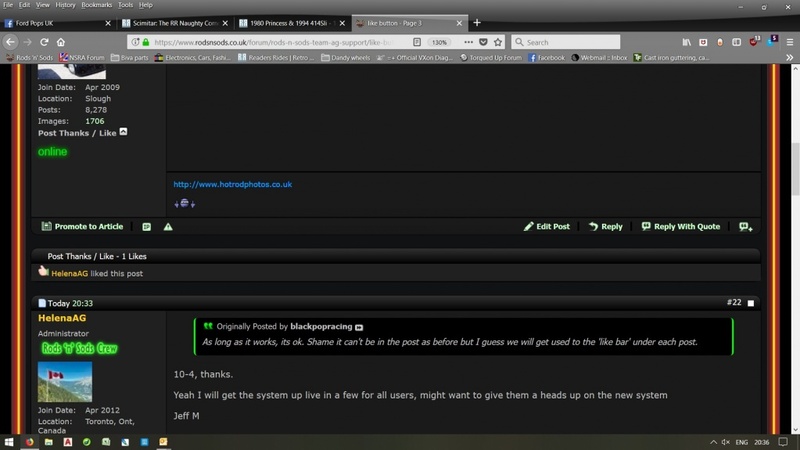 The feature will now be in a 'Like Bar' under each post - see screenshot below. How would you like a garage like this?